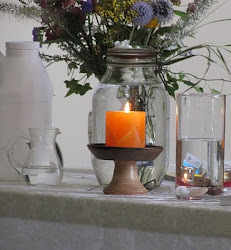 UU A Way Of Life: Today's lesson, number 85, "My grievances hide the light of the world in me," and "My salvation comes from me." Today's lesson, number 85, "My grievances hide the light of the world in me," and "My salvation comes from me." Today's lesson is number 85 in A Course In Miracles which is a review lesson of lessons 69 and 70 which are: "My grievances hide the light of the world in me," and "My salvation comes from me." Conditional love which is the dynamic of special relationships is based on "give to get," and "one or the other." Conditional love always leads to guilt, anger, resentment, attack, grievance and fear. 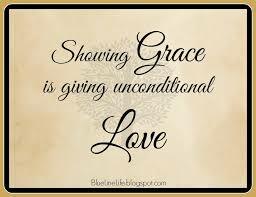 Unconditional love, however, sets the dynamics of the ego in special relationships aside and chooses to love just because the experience of Unconditional love is joyful and brings peace. Unitarian Univeralists, of course, already know this because the Universalists have been teaching about the Unconditional Love, which is God, since the late 1700s in the United States. Today the UUs have a covenant, based on seven principles, which promotes, affirms, and extends this Unconditional Love to each other and around the world. Today, I will set the illusions and idols aside that I find on the path of the ego. I will not give in to the temptation to see these illusions and idols as the source of my salvation. 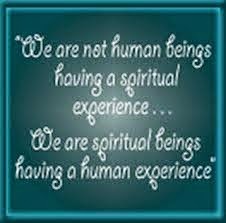 Instead I will look within and see the Divine Spark which is the source of my inherent worth and dignity and everyone else's. I will acknowledge this inherent worth and dignity and rejoice in it for this is the source of my salvation which is to be experienced within me and in its extension to everyone I meet today.